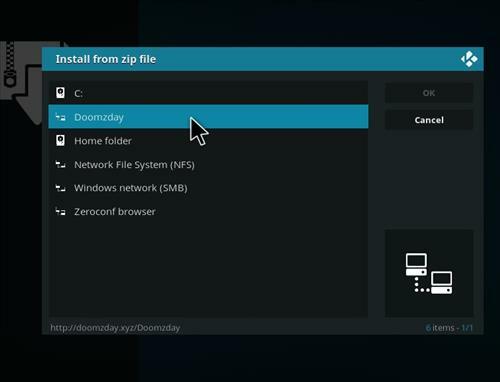 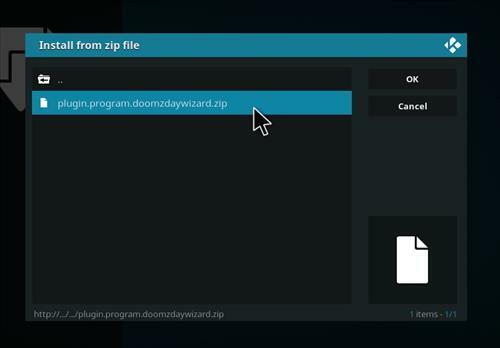 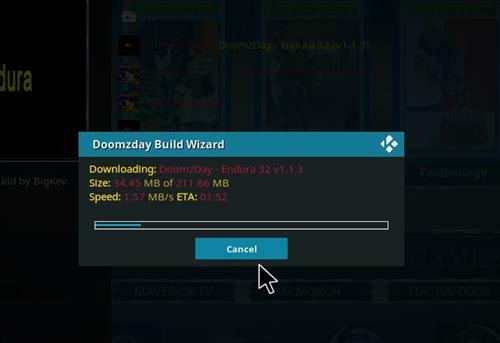 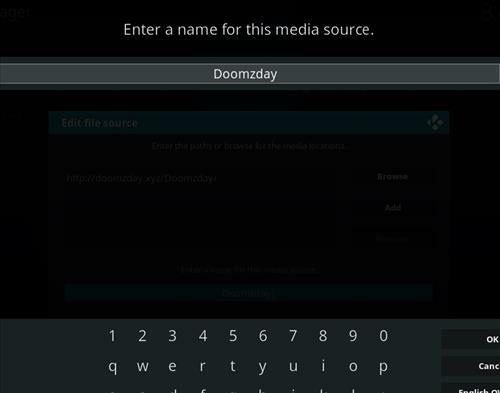 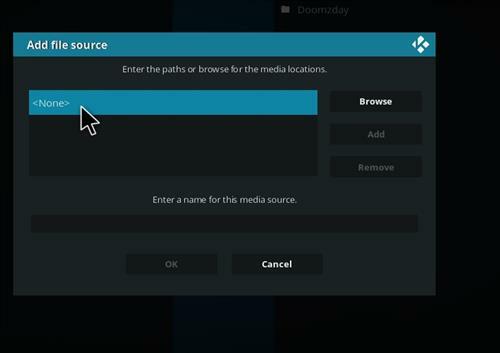 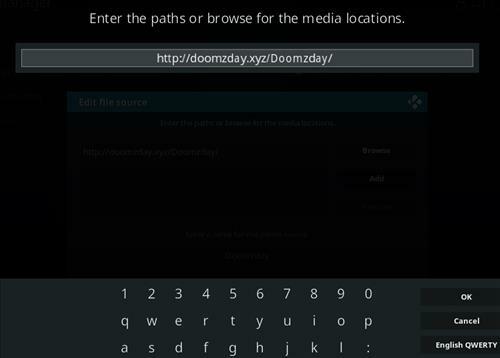 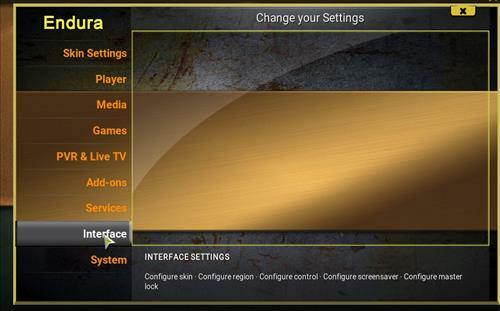 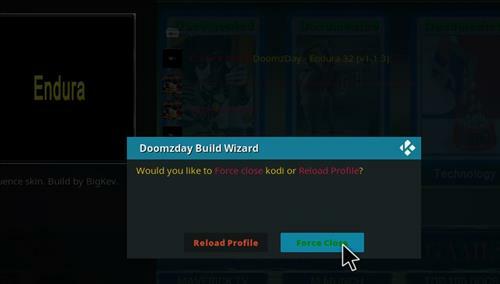 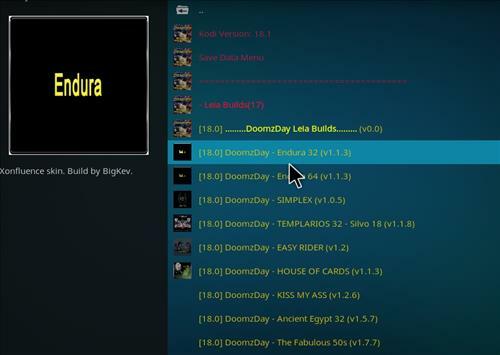 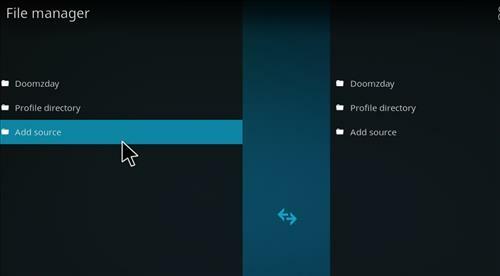 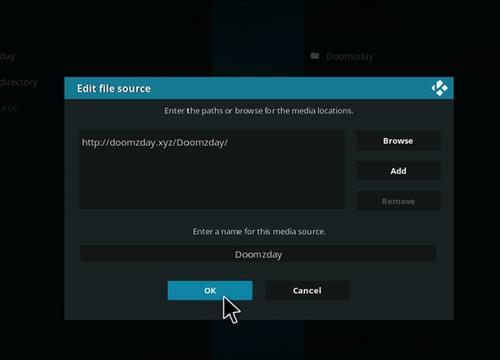 Endura is a new Kodi Build for Leia 18 from Doomzday Wizard. 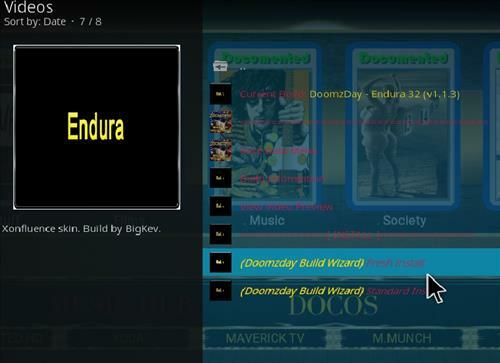 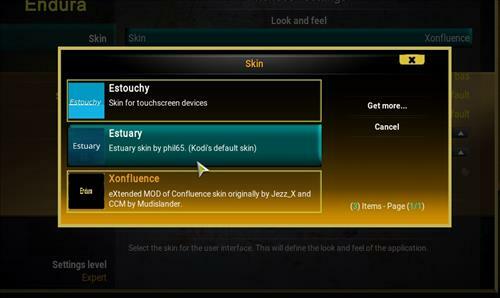 This build uses Xonfluence skin and it has size of 212 MB. 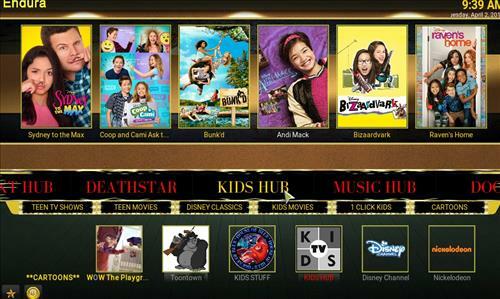 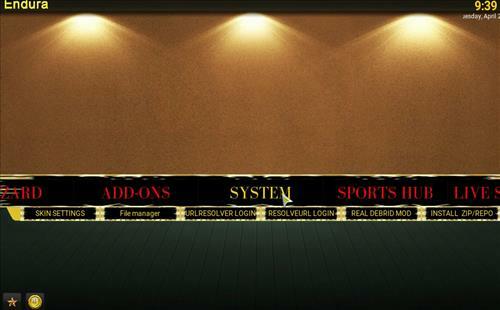 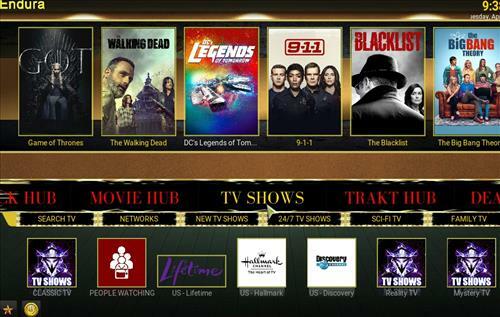 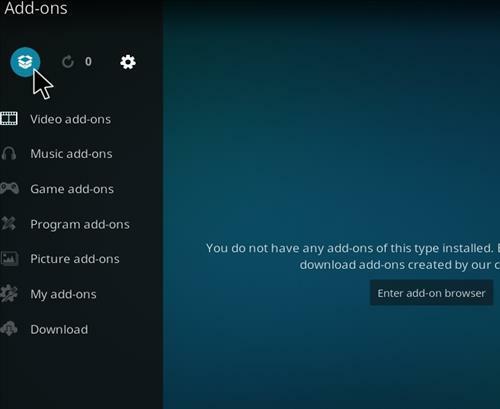 It has sections for Live Streams, All in One, 1 Click Hub, Movie Hub, TV shows, Trakt Hub, Kids Hub, Music Hub, Documentary, Sports Hub and Add-ons. 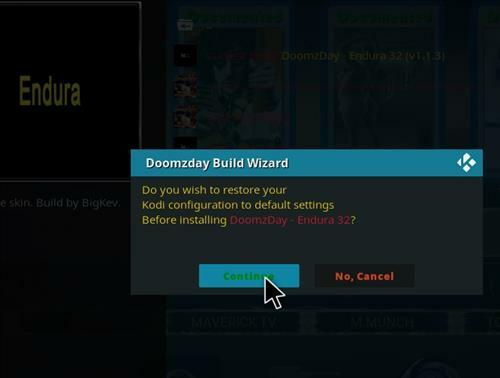 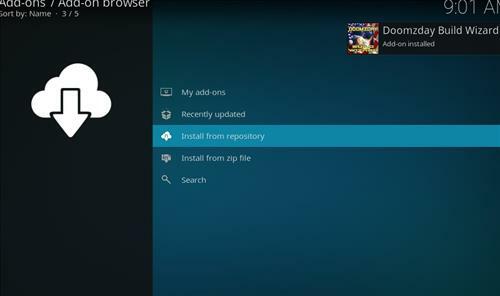 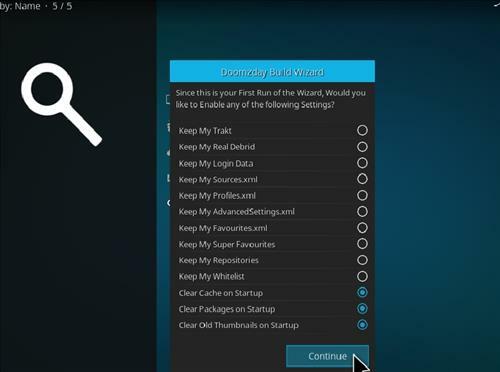 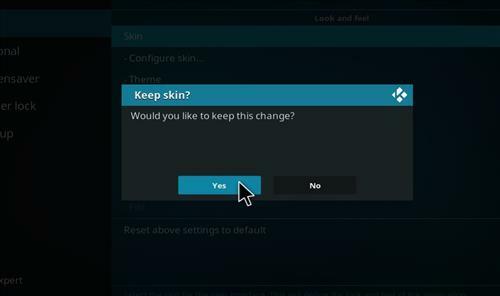 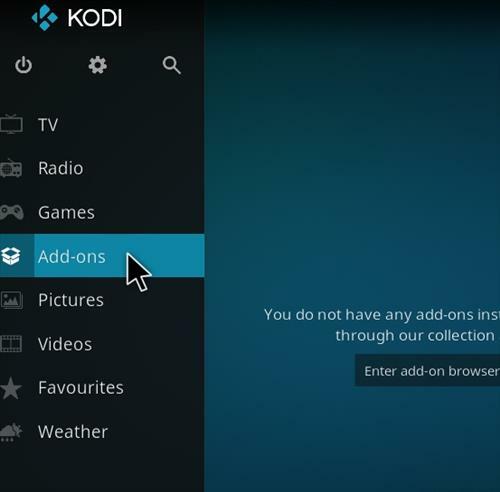 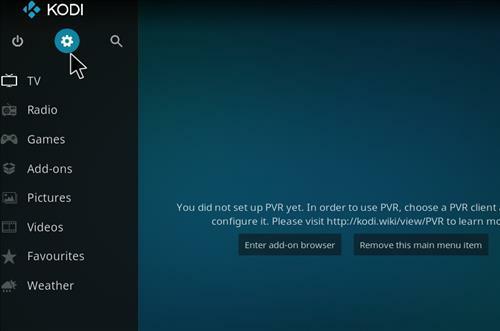 After it installs restart Kodi and it should come up. 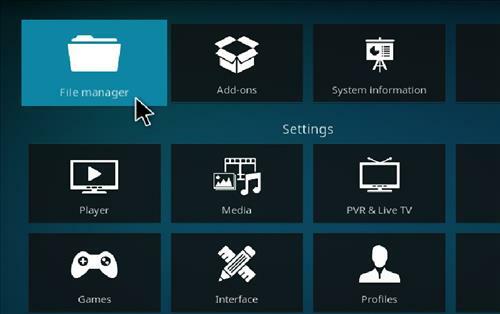 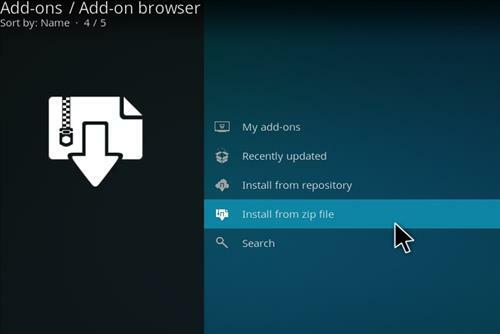 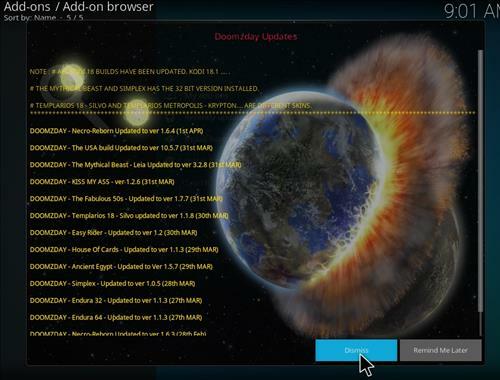 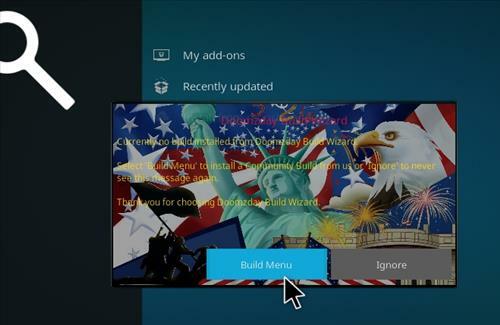 Be sure to give it time to build menus and update add-ons.